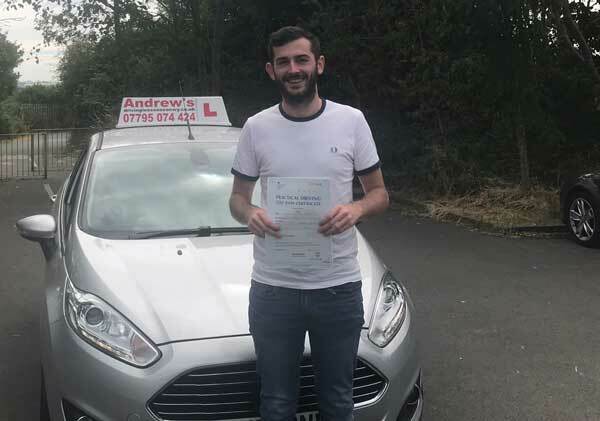 Shaun Bee from Rhuddlan passed today 10 July 2018, after one of our mini 12 hour driving courses. Shaun passed in Rhyl . To book your intensive driving course in Rhyl contact us today and check on availability.